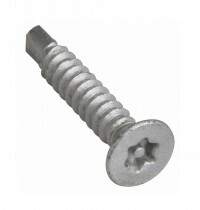 A selection of self drilling screws with a 6-lobe pin (also commonly knows as pin torx) security drive. 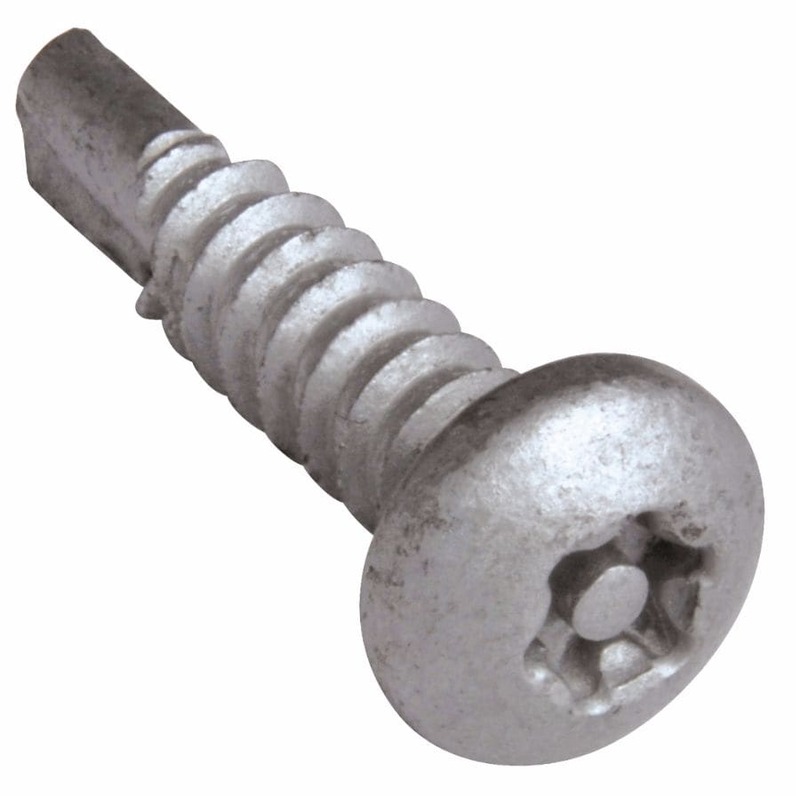 The 6-lobe pin provides a high torque, aesthetically pleasing head that also provides a deterrent against petty thieves and vandals. 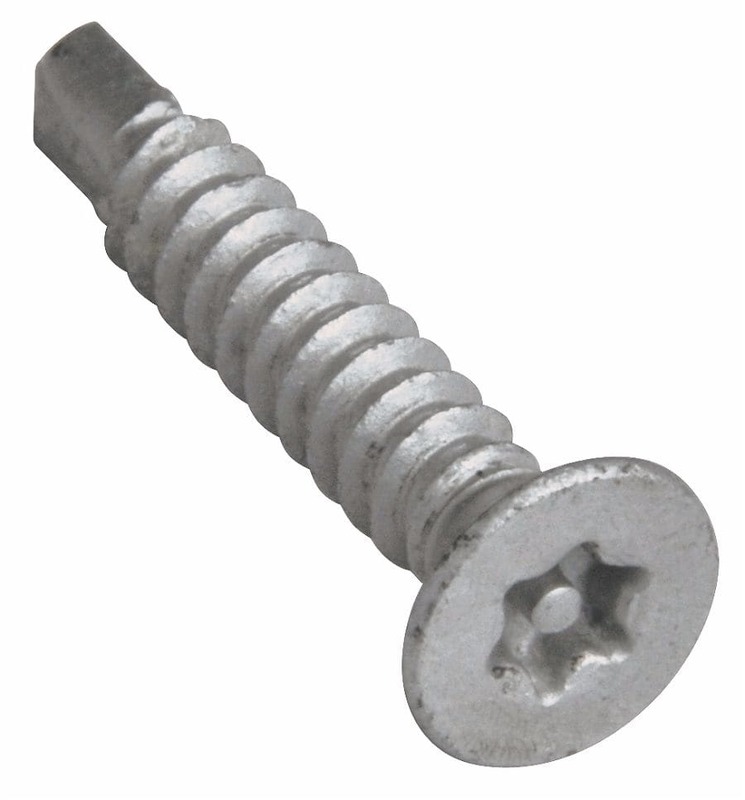 We can also supply self drilling screws in other security heads as a special order - please call us on 01799 520640 to discus.